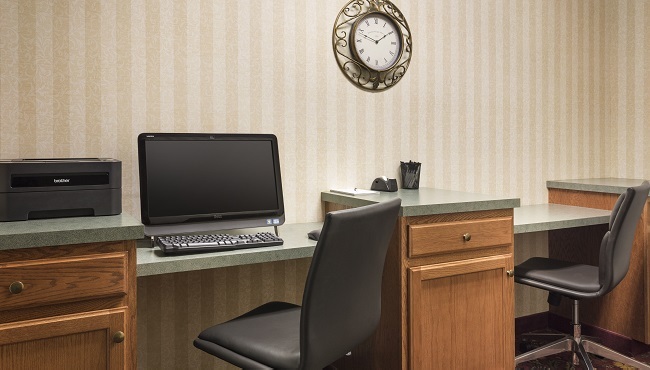 The Country Inn & Suites, St. Charles, MO offers free parking in the heart of downtown. 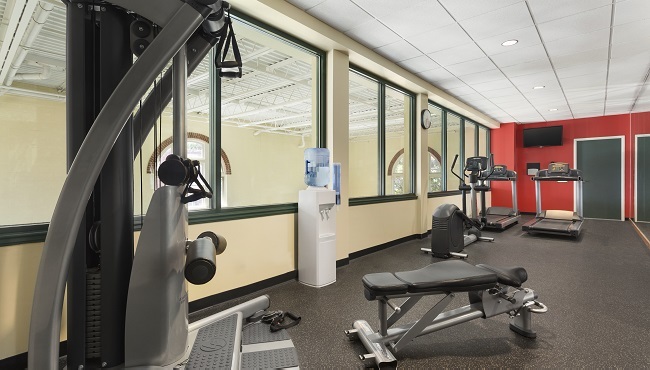 Amenities like a 24-hour business center and free Wi-Fi keep you focused and connected. 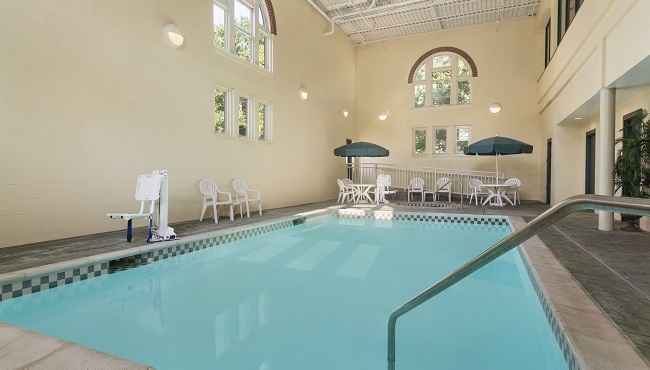 Go for a swim in the hotel’s indoor pool, keep up with your workout routine at the fitness center, and unwind with a soak in the hot tub. You can also take advantage of our convenient laundry service to wash and dry your swimwear, workout clothes or business attire.